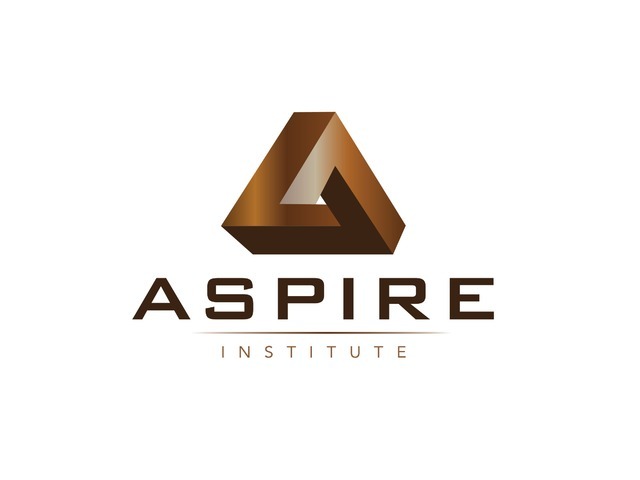 The Aspire Institute is a business coaching, consulting and mentoring company focused on the building contractor market. Since 1986 we have helped thousands of small business owners reduce their stress, increase their profits and achieve their dreams through better business practices. We are expanding our outbound sales team! As a Sales Rep, you'll have the opportunity to get the word out and connect Aspire's services to business owners who need our services. 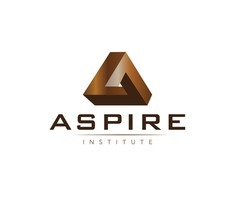 Success at Aspire will require personal drive. We provide top-tier sales training and the compensation you deserve. Please submit resume with cover letter to: [email protected] or fax to 866-389-7939.